When it comes to the luxury leather game, the Italians definitely do it best. 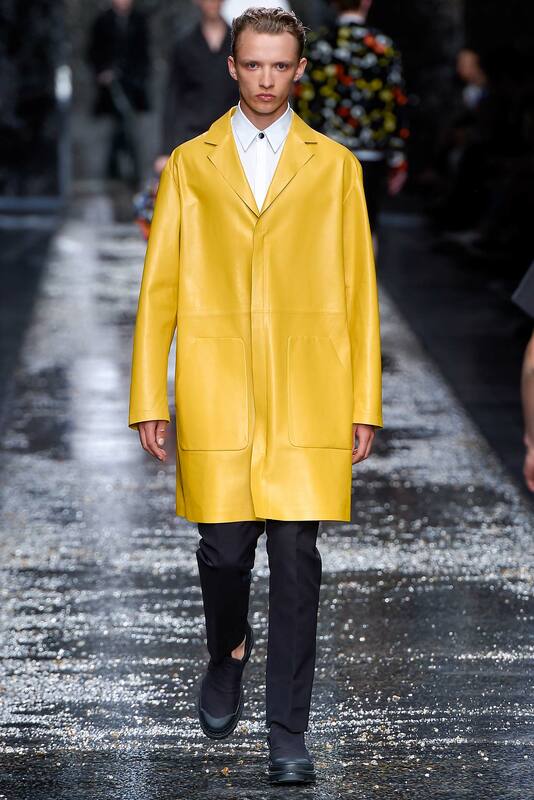 Locally sourced materials, an eye for craftsmanship, and a healthy dose of humor have made brands like Gucci and Prada household names. The fact that many of them have managed to keep their businesses family run operations is just another testament to their appeal. 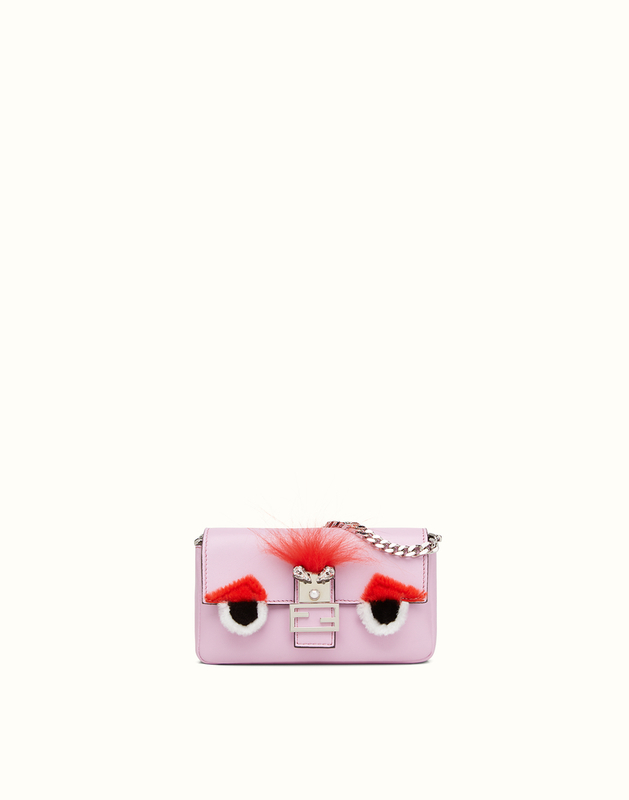 Today’s subject is one such label: Fendi. Known for their timeless heritage as well as their quality leather and furs, Fendi has been taking the world by storm for 90 years. 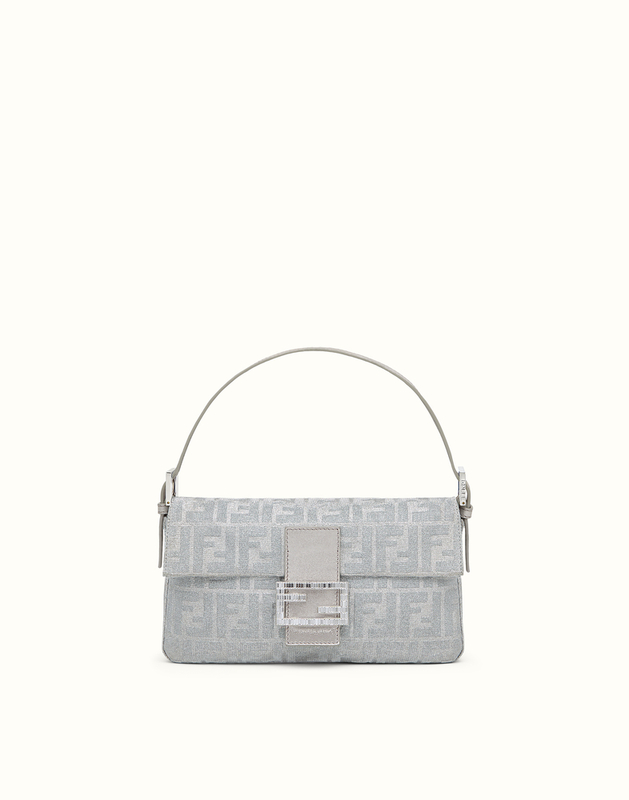 Fendi’s origins begin in 1925 when founder/husband and wife duo Adele and Edoardo Fendi opened a fur and small leather goods shop in their hometown of Rome. The shop became well known for its superb attention to detail and high level of quality. Together, they created Fendi’s iconic yellow packaging and signature brown font. Eventually, Adele and Edoardo’s five daughters joined their parents to support in all aspects of design and commerce. Under their direction, the company appointed the one and only, Karl Lagerfeld as creative director in 1965. He was responsible for bringing ready-to-wear to the house, along with the introduction of the double F logo. Recently (as in July 8th), Lagerfeld put on Fendi’s first couture show which he dubbed “haute fourrure.” The collection featured 36 looks consisting of the most exquisite furs. While PETA was less than thrilled and protested the show heavily (what’s new? 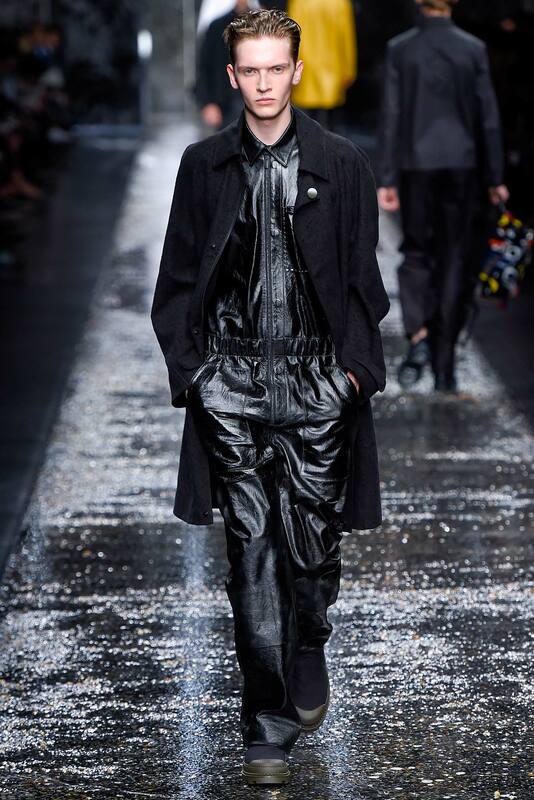 ), it was considered a hit among the fashion set. Creative Directors: Karl Lagerfeld and Silvia Venturini Fendi (granddaughter of Adele and Edoardo). Karl is responsible for both the fur and ready-to-wear collections while Silvia runs the accessories and the men’s collections. Design Aesthetic: LUXURY. 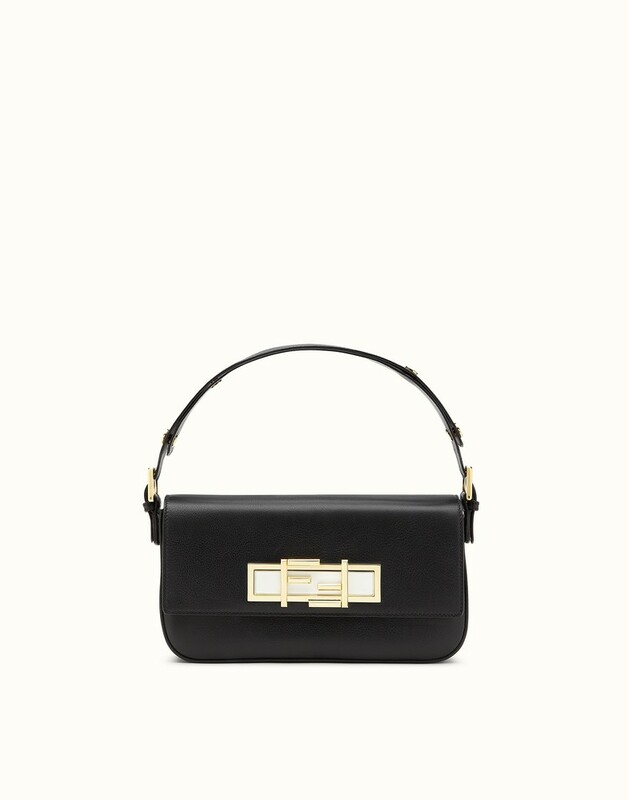 Anyone who buys a piece from Fendi can be assured that it is made from the finest materials and crafted with care. Signature Item: The Fendi Baguette. This bag, introduced by Silvia Venturini Fendi in 1997, is the best representation of Fendi’s impact on the fashion world. While the sleek style of the bag fit in perfectly with 90s minimalism, the bag has managed to remain a classic with it’s use of interesting color, embroidery, and textile combinations. 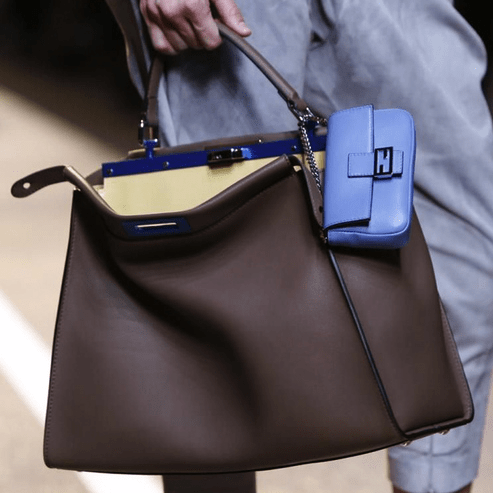 Fendi continues to push the boundaries on what a luxury brand can be. Aside from being the first house to stage a fashion show that could be viewed from space (it was held on the Great Wall of China in 2007) and utilizing Drone Cams at their 2014 runway show, Fendi has also ventured into the world of hospitality. They have decorated rooms in various hotels worldwide with Fendi textiles and also have their own boutique hotels.